Founded in 1973 the practice has seen an abundance of patients ranging from mild to very complex prescriptions. 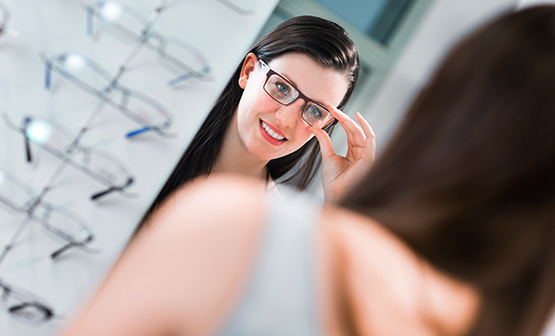 No one lens fits all, which is why we pride ourselves in ensuring our patients are only fitted with the most comfortable and suitable lenses that are right for them and their needs. Our practitioners are experts in this industry and have experience fitting the most complex of eye prescriptions with contact lenses. Day long correction of up 8 dioptres of Short Sight by wearing a specially designed Contact Lens whilst asleep – like surgery but without any of the risks! ChromaGenTM Lenses for dyslexia have been developed with these coloured filters and have been clinically proven to improve comprehension and reading and writing accuracy. Babies only a few months old are fitted with Contacts if it’s medically necessary. So being too young for Contacts is just a myth. Contact Lenses for Complex Prescriptions – Torics for Astigmatism, Bifocals & Varifocals etc. 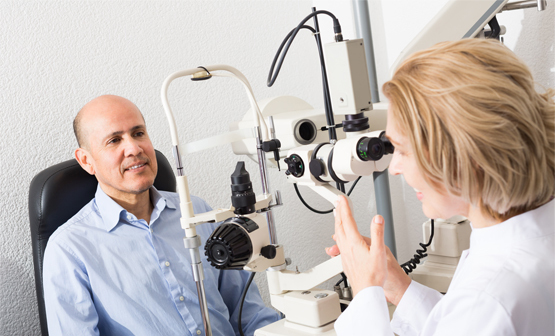 Read more for some of the facts you may not (but should) know about dry eyes. Our eyes are unique, and what’s suitable for one person may not be suitable for another. This is why we provide bespoke, custom designed contact lenses that will suit your every need. Some of us may have been told that contact lenses aren’t for them, and they either need to wear glasses or even opt for Laser eye surgery. This isn’t the case for most of these people, we have been providing a solution for almost 50 years to help those of you who want to wear contact lenses, do just that. If you are one of those people who have ever been told that your prescription is too complicated or you have tried contact lenses before and failed, we can almost certainly guarantee that we have contact lenses for you. We fit every quality mass produced contact lens that is available whilst also working in partnership with contact lens manufacturers to produce custom designed contact lenses for those with complex or unusually shaped eyes. Custom designed contact lenses is a dying art which is why we receive many referrals from our professional colleagues. Here at the Specialist Contact Lens practice we fit every type of contact lens. 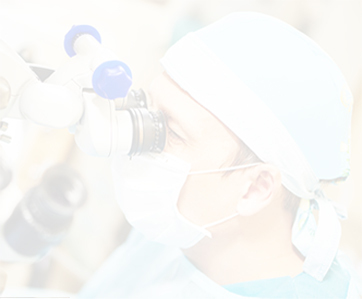 We provide Daily Disposables to 30 day Sleep In, Bifocals and Mutli-focals to correct Astigmatism. We have lenses to suit even the most complex. 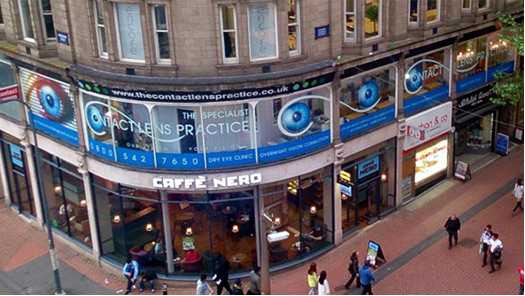 Many other opticians will only fit a few types of contact lenses, but we provide them all. We are experts in the contact lens industry and have fitted some of the most complex of prescriptions. 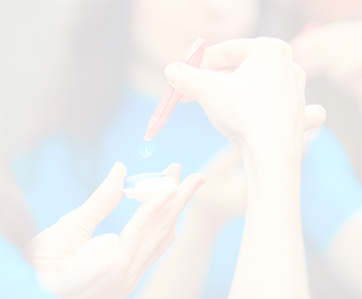 If you are a contact lens wearer or have been told that you are unsuitable or too complex for contact lenses, we can prove that we have contact lenses that will work for you. 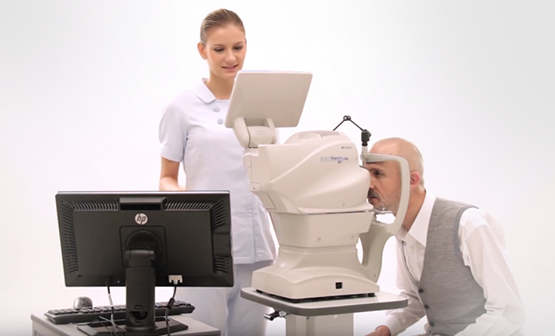 As specialist contact lens fitters, the equipment we use is vital in determining the best lenses for your needs. 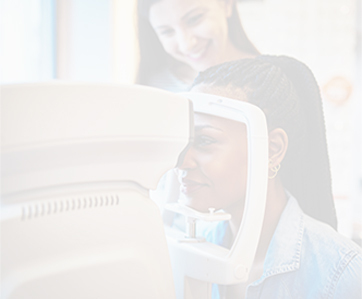 Some items, such as the Non-Contact Tonometer and Visual Field Screener, you may already be familiar with whereas other items are what set us apart from the competition. Don’t be confused by our practice name. Just as we lead the field in contact lenses, when you consult with us for glasses, your sight test & eye exam will be conducted with the assistance of the very latest technology. 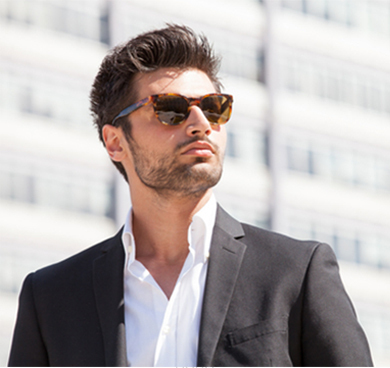 A superb range from Designer to Affordable Glasses including Essilor lenses. If you would like to book a consultation with us please complete the form. We will call you to reconfirm your appointment.